This is the border corner tile that we chose as a prefect match for the Cuban Collection RUMBA "Fresco". The fresh lemon-y tones are indeed a fresh (fresco) look. This is the border corner. 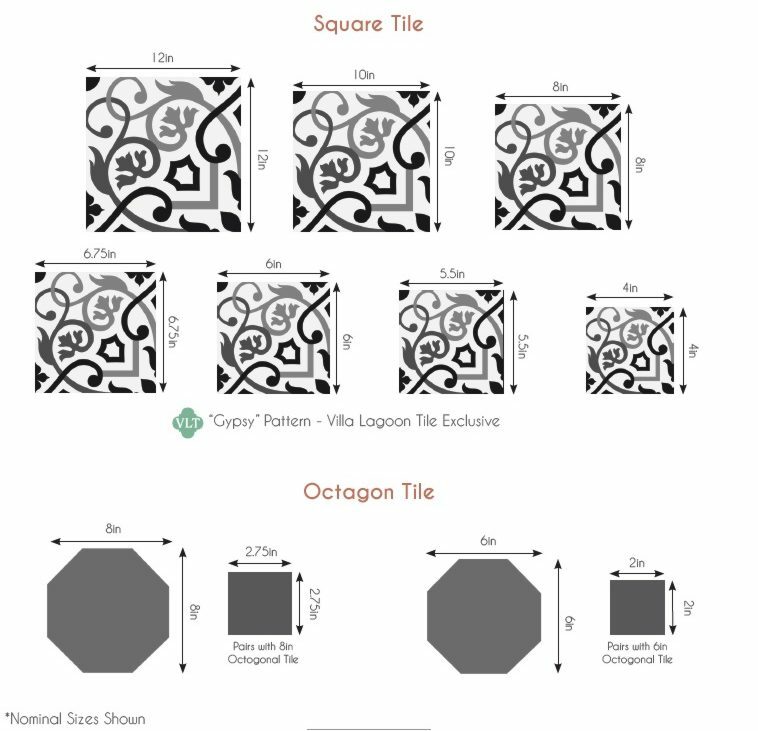 You will want to order extra corners and extra border tiles just as you would for your central pattern cement tiles.